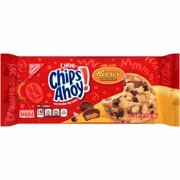 Product - Nabisco Chips Ahoy! Holiday Cookies, 12 Oz. Nabisco Chips Ahoy! Holiday Cookies, 12 Oz. 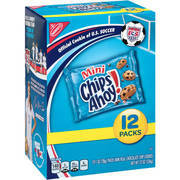 Product - Nabisco Chips Ahoy! Ice Cream Creations Dulce De Leche Cookies, 9.5 Oz. Nabisco Chips Ahoy! Ice Cream Creations Dulce De Leche Cookies, 9.5 Oz. 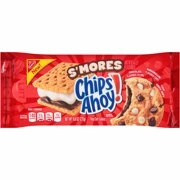 Product - Nabisco Chips Ahoy! Ice Cream Creations Mint Chocolate Chip Cookies, 9.5 Oz. Nabisco Chips Ahoy! Ice Cream Creations Mint Chocolate Chip Cookies, 9.5 Oz. 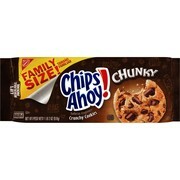 Product - Nabisco Chips Ahoy! Chewy Sweet 'n Salty Chocolate Chip Cookies, 9.5 Oz. Nabisco Chips Ahoy! 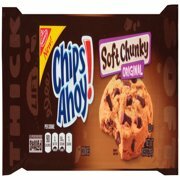 Chewy Sweet 'n Salty Chocolate Chip Cookies, 9.5 Oz. 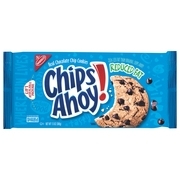 Product - Nabisco Chips Ahoy! Halloween Cookies, 12.2 Oz. Nabisco Chips Ahoy! Halloween Cookies, 12.2 Oz. 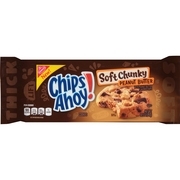 Product - Chips Ahoy! 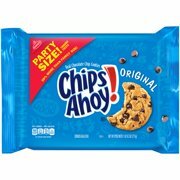 Original Chewy Cookies Party Size, 25.3 Oz. Chips Ahoy! Original Chewy Cookies Party Size, 25.3 Oz. 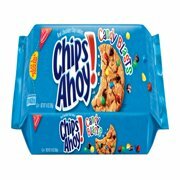 Product - Nabisco Chips Ahoy Original Cookies, 3.4 Lb. 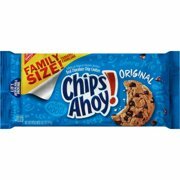 Nabisco Chips Ahoy Original Cookies, 3.4 Lb.